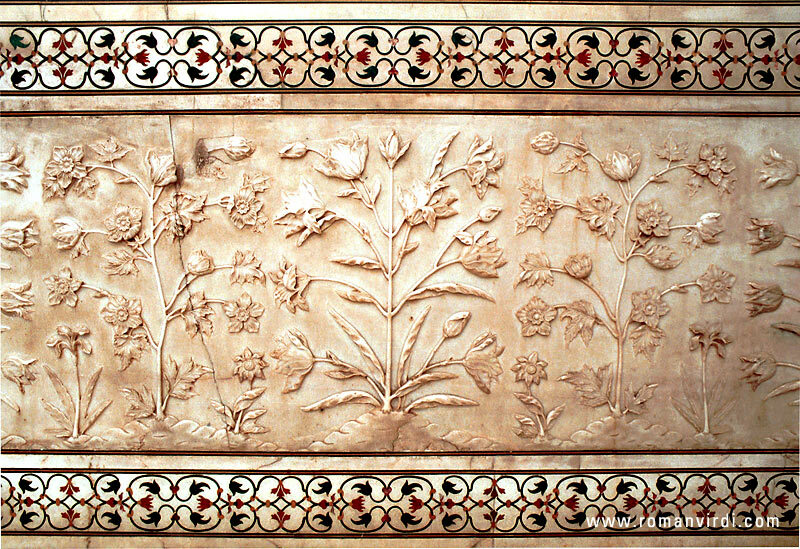 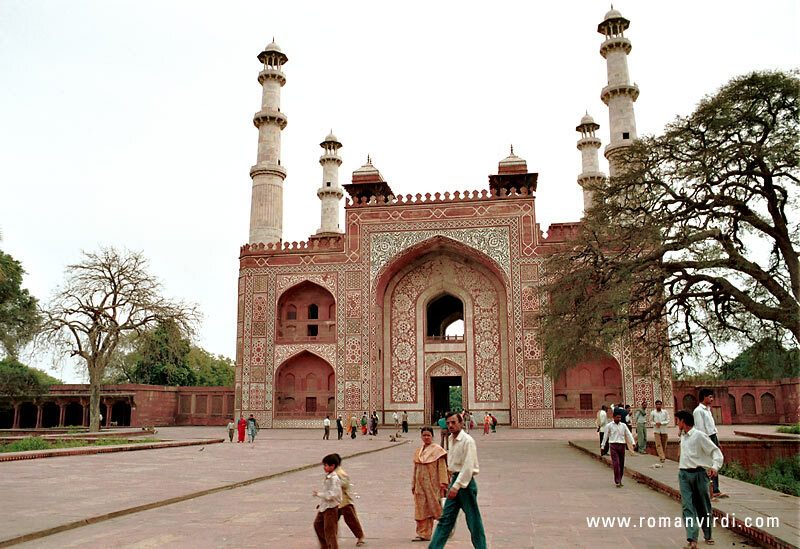 Travel to Agra's Taj Mahal to see one the the wonders of the world. 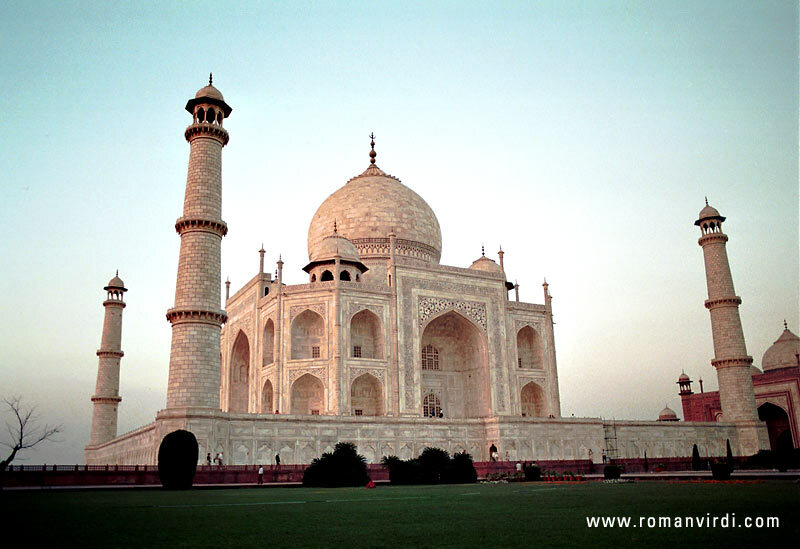 I've travelled there several times and it was breathtaking each time. 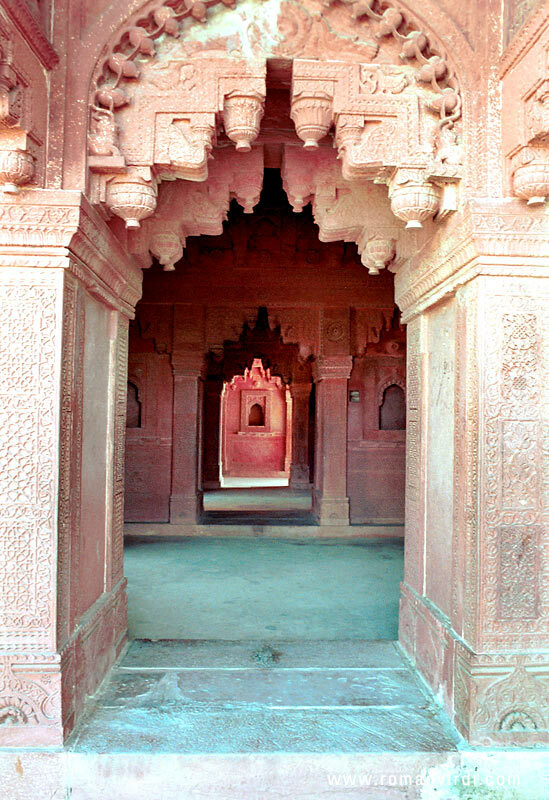 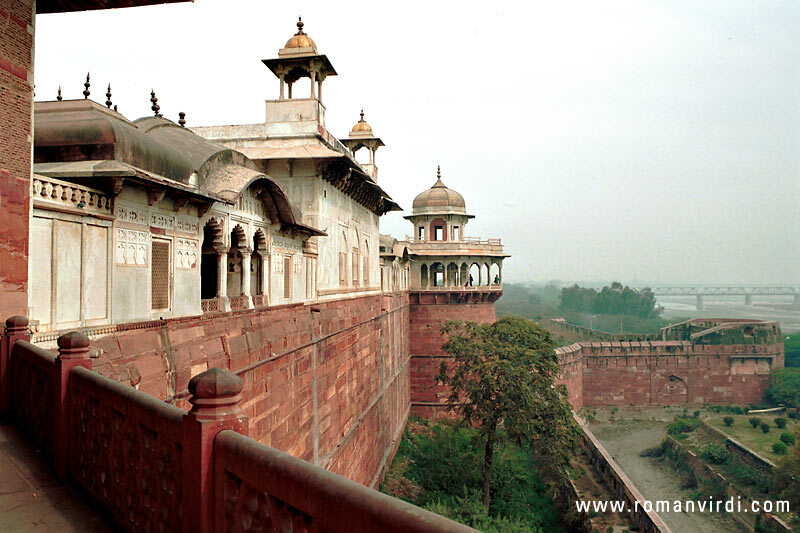 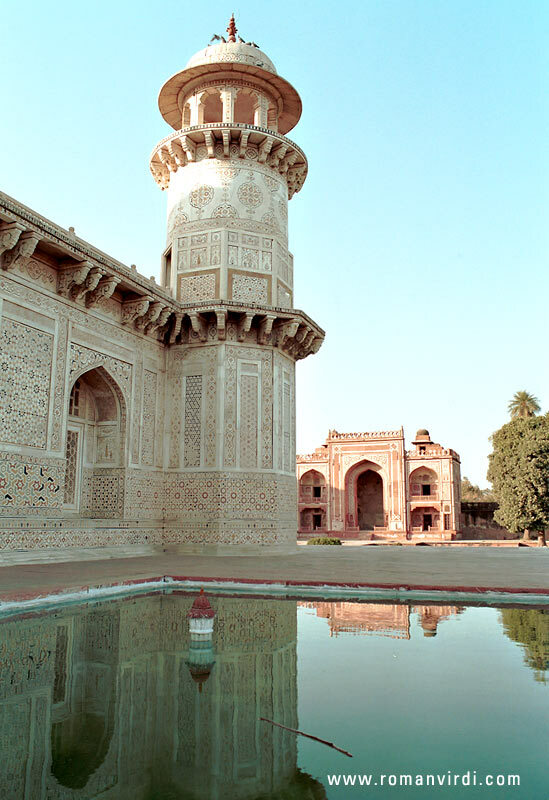 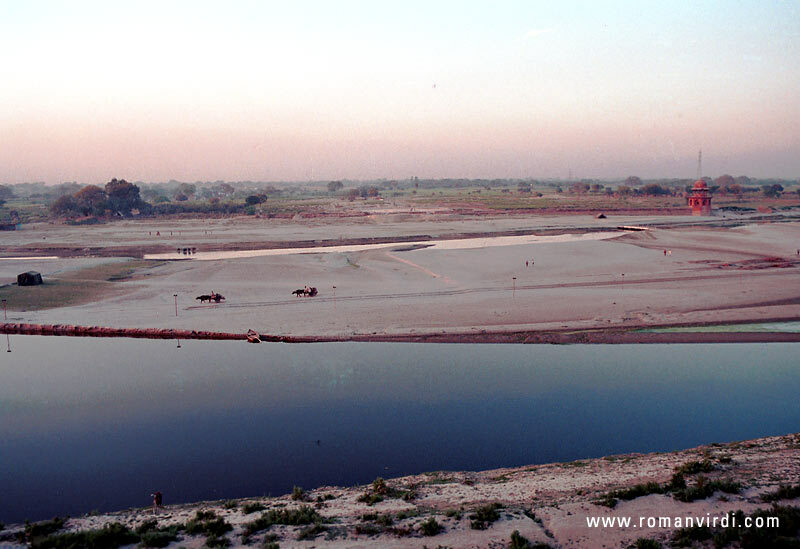 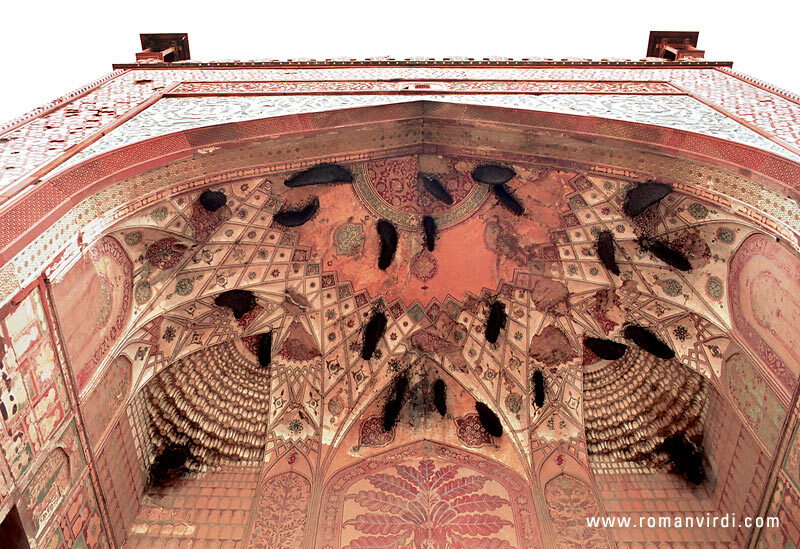 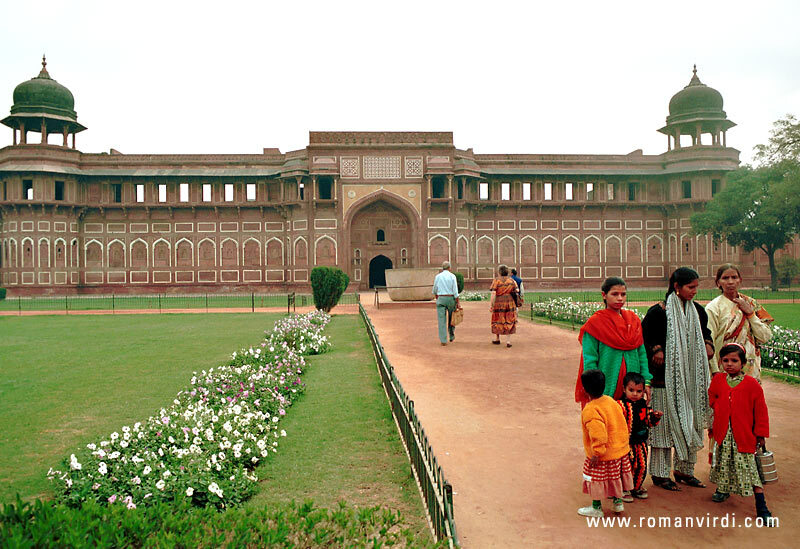 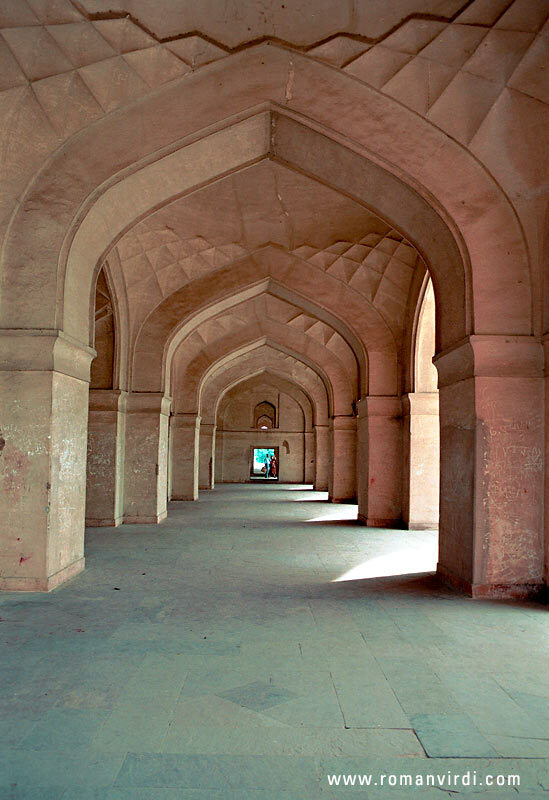 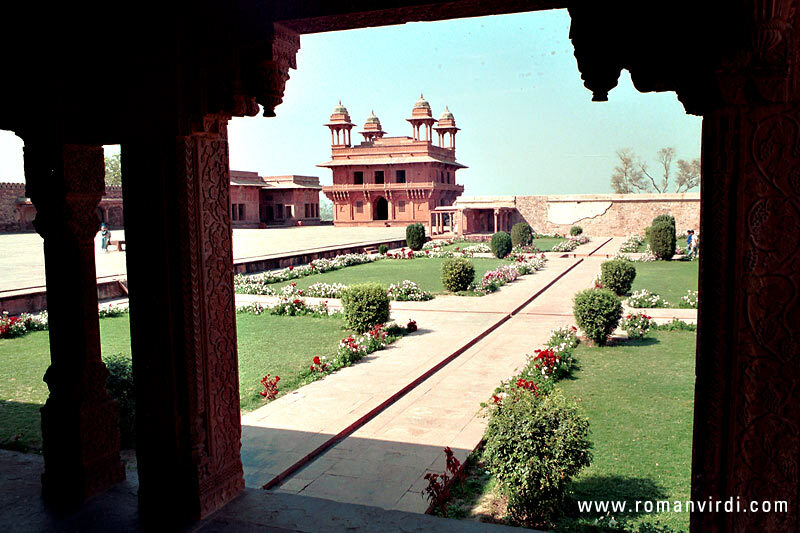 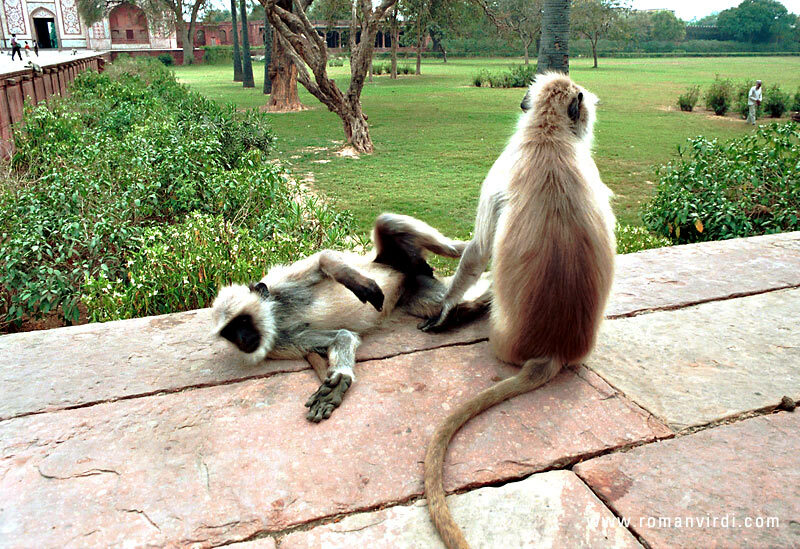 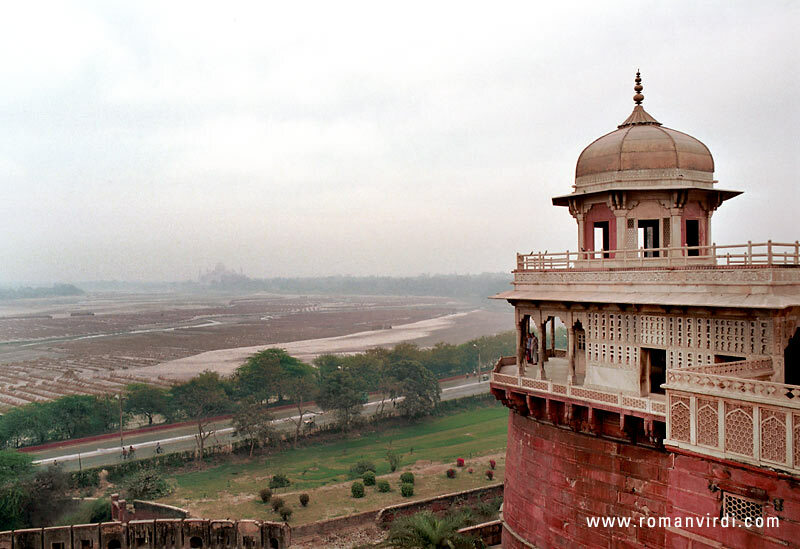 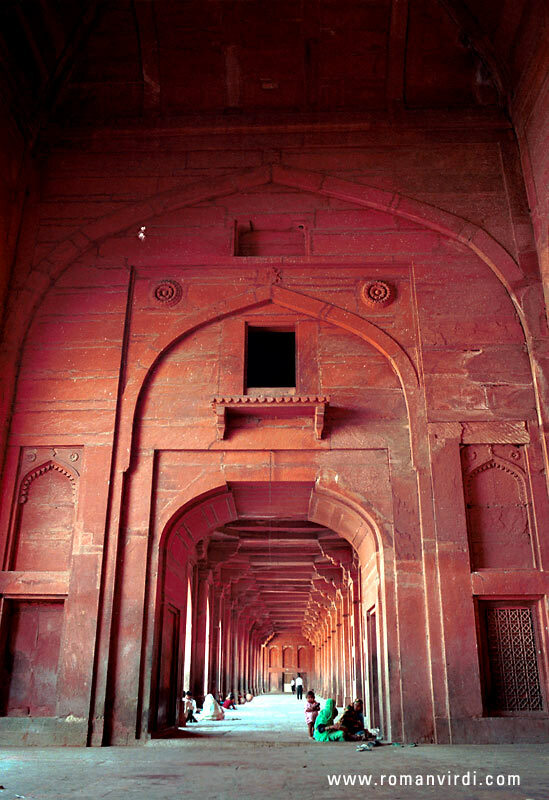 There's a lot else to explore in Argra as well: The Red Fort, Idmadutdaulah, Sikandra, Fatehpur Sikri. 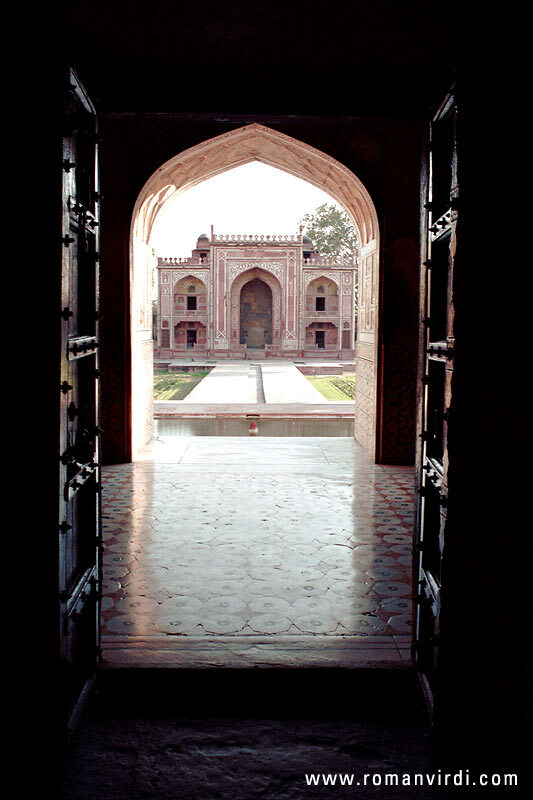 The sights are quite a distance apart, so you'll need some sort of motorized transport to take you from place to place. 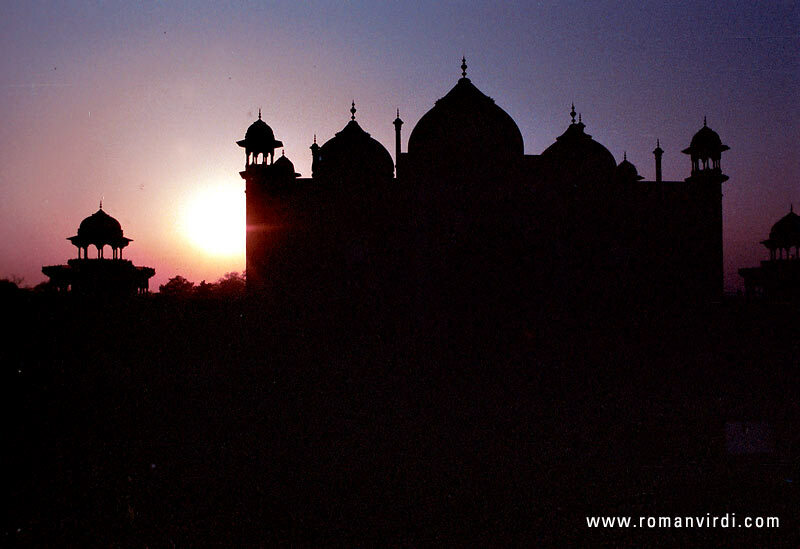 One good option may be to rent a taxi for a day. 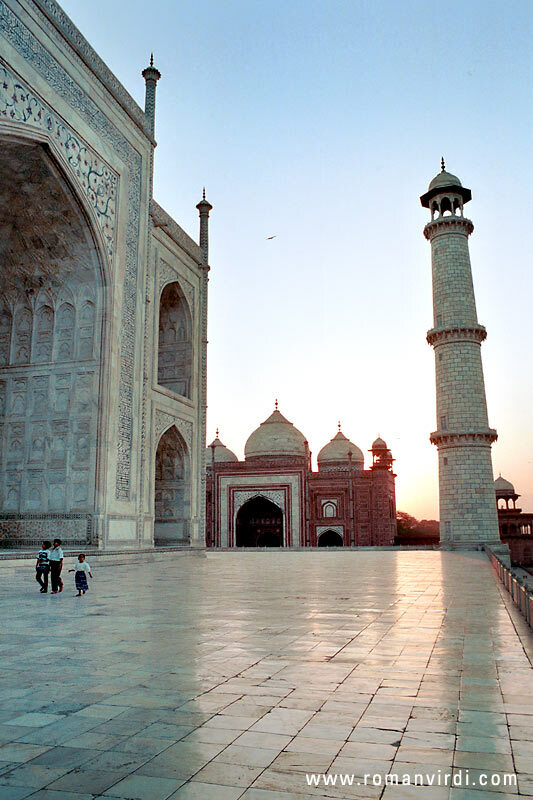 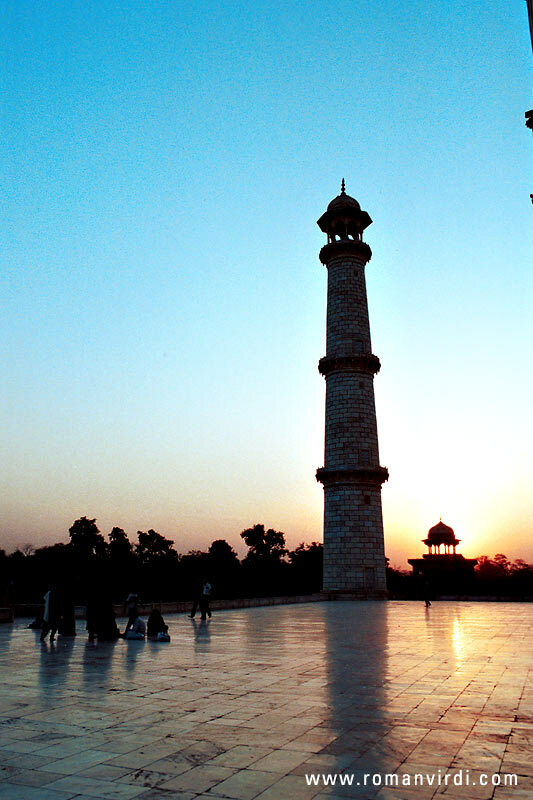 Try visiting the Taj more than once at different times including sunrise or sunset. 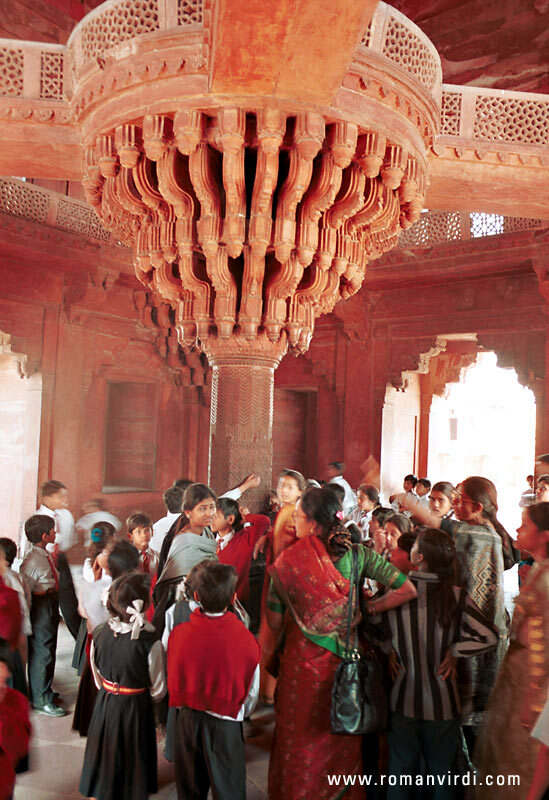 The difference in light can create completely different atmospheres. 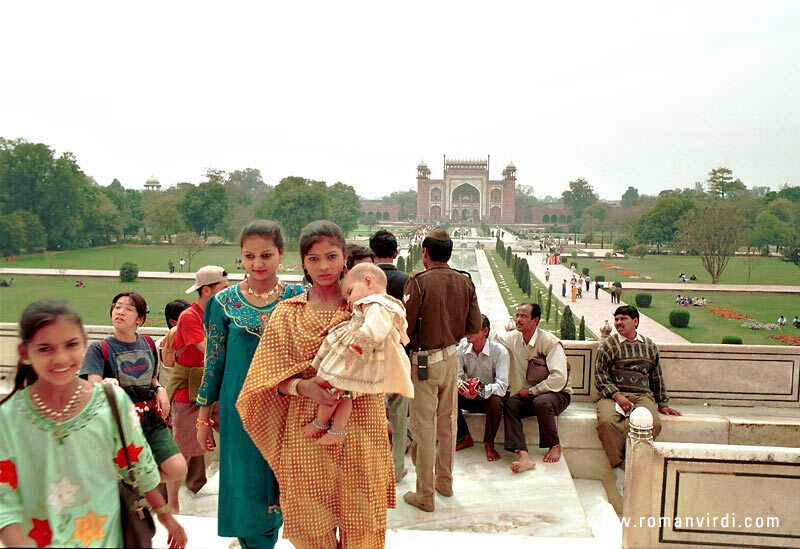 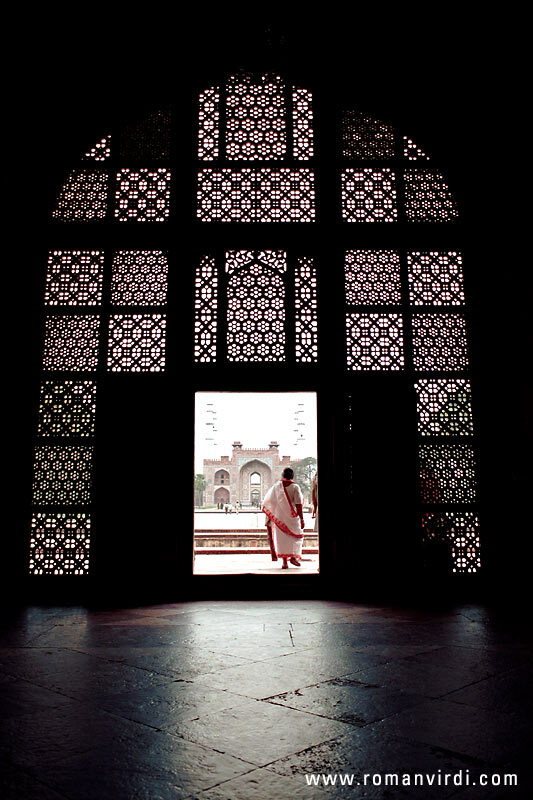 The building has gone through it's share of abuse: in the words of A. Waldman of the NY Times (16.5.2004) "The British, along with the Jats, a caste of northern India, looted the Taj of the lavish carpets, jewels, silver doors and tapestries that once bedecked it. 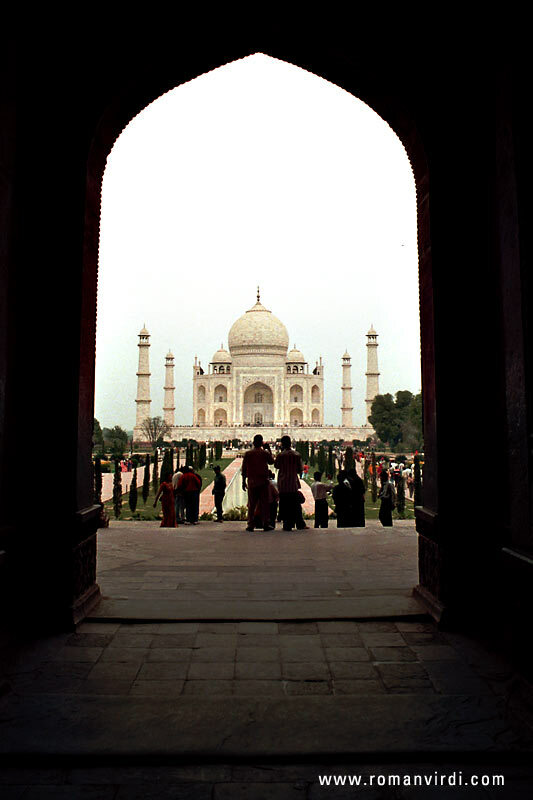 Lord William Bentinck, the first governor-general of India, even planned to dismantle the Taj and sell off the marble. 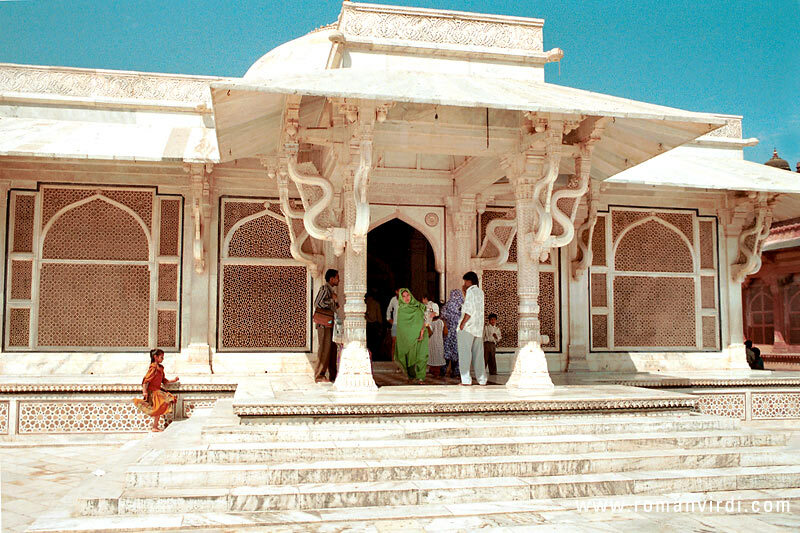 And by the mid-19th century, according to D. N. Dube and Shalini Saran in 'Taj Mahal', a small, readable guide published by Roli Books International in 1985, the Taj had become a colonial 'pleasure resort', with Englishmen and women dancing on the terrace, and the mosque and its jawab rented out to honeymooners. 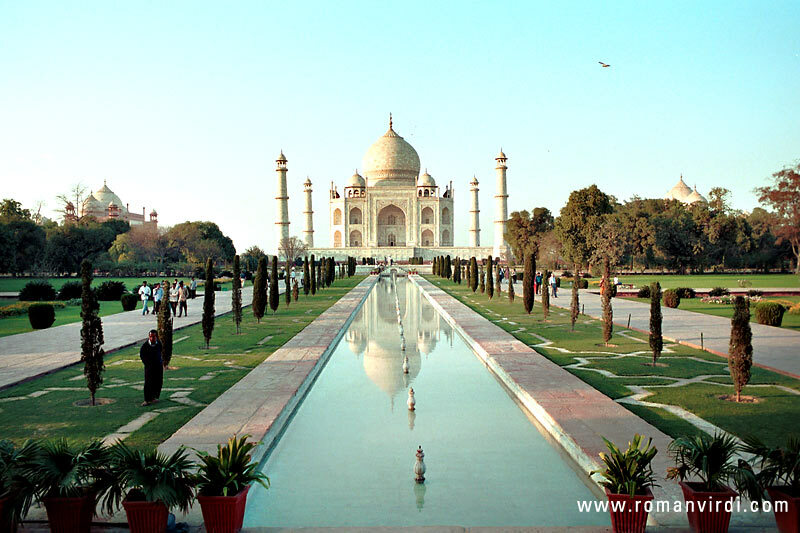 Lord Curzon, who did more than any Englishman to preserve the Taj and other monuments, noted that picnickers often came armed with hammer and chisel, the better to extract fragments of agate and carnelian from the flowers. 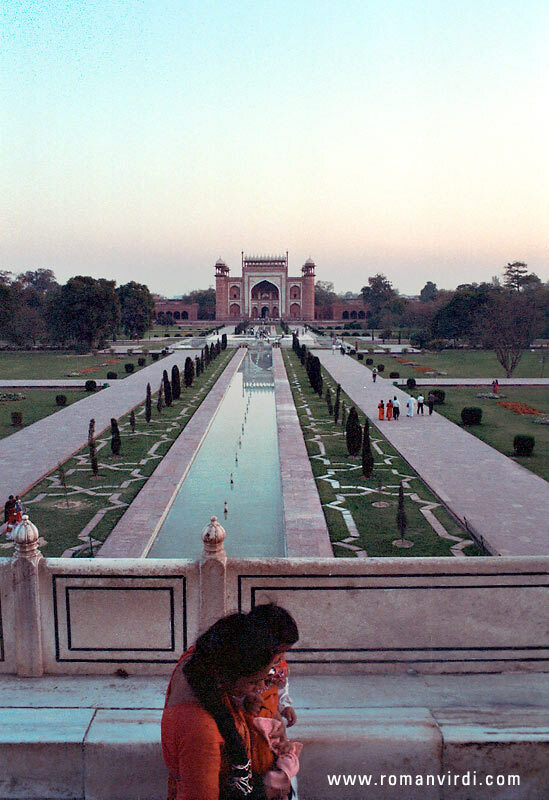 He repaired the buildings, restored the gardens, although with a British touch, and got the canals working again." 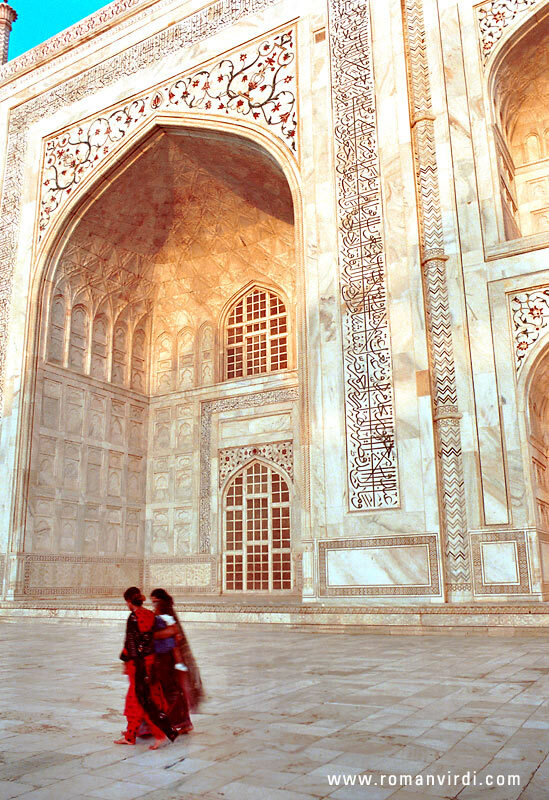 One of the most stunning buildings on the planet, the Taj Mahal.